Italy is a beautiful country, globally loved for offering an eclectic blend of tourist attractions. Tourists, on one hand, love to enjoy amazing the Roman ruins of Pompeii, Rome, and Herculaneum, and on the other, can’t resist visiting Venice and Tuscany for their romantic appeal. The country is also known for its natural attractions and scenic landscapes that transport you to another world. They are enchanting, captivating and dumbfounding to say the least. 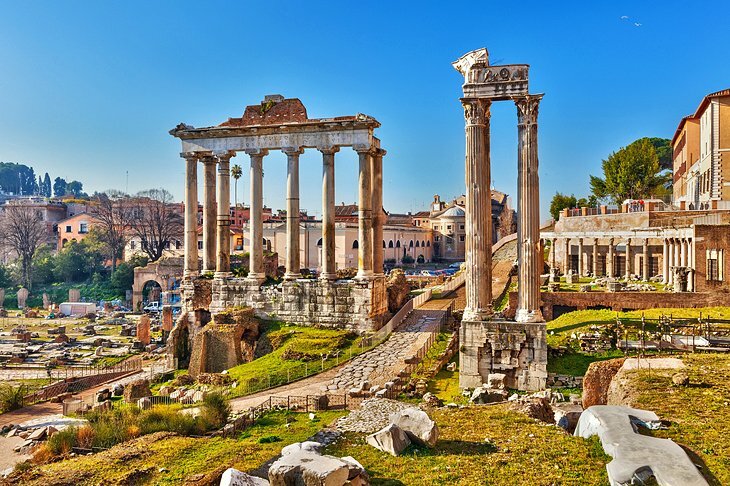 As the birthplace of the Roman Empire and the Renaissance, it’s not surprising that Italy should be so rich in masterpieces of art and architecture, or that it should have more UNESCO World Heritage cultural sites than any other country in the world. But Italy’s top attractions for tourists are not all art and architecture; the country is blessed with lakes, mountains, and a dramatic coastline that give it outstanding natural attractions, as well. For travelers making their way through Italy, the Colosseum is a must see. This huge Amphitheater is the largest of its kind ever built by the Roman Empire and has remained a model for sports facilities right up to modern times. A yacht ride through the canals of Venice is a tradition that travelers have been enjoying for centuries. Venice is a city of islands, and the canals have long been the city’s main streets, connected by a tangle of narrow passageways. The Leaning Tower of Pisa is actually just one of many attractions in the city of Pisa, but its fame, gained from its flaw, is world renown. Work began on the tower in the 1100s, and the sinking, which led to the lean, began by the time the tower reached the third story. 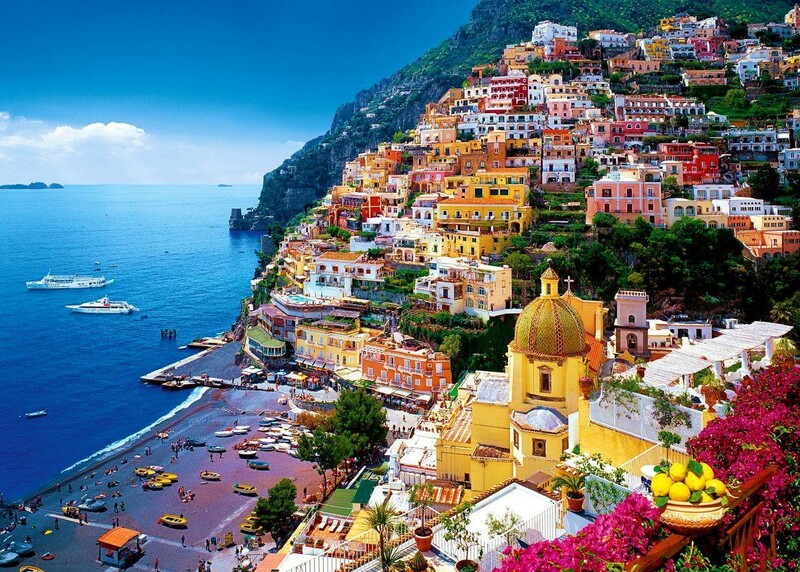 The Amalfi Coast, a UNESCO World Heritage Site, is a stunning stretch of coastline along the Sorrentine Peninsula, south of Naples and Sorrento. Hillside towns are built precariously along the steep mountainsides that cascade down to the sea. The Vatican is home to some of the world’s most priceless art and art collections. The centerpiece is the great Basilica of St. Peter, with the tomb of St. Peter and one of Michelangelo’s most intense works. 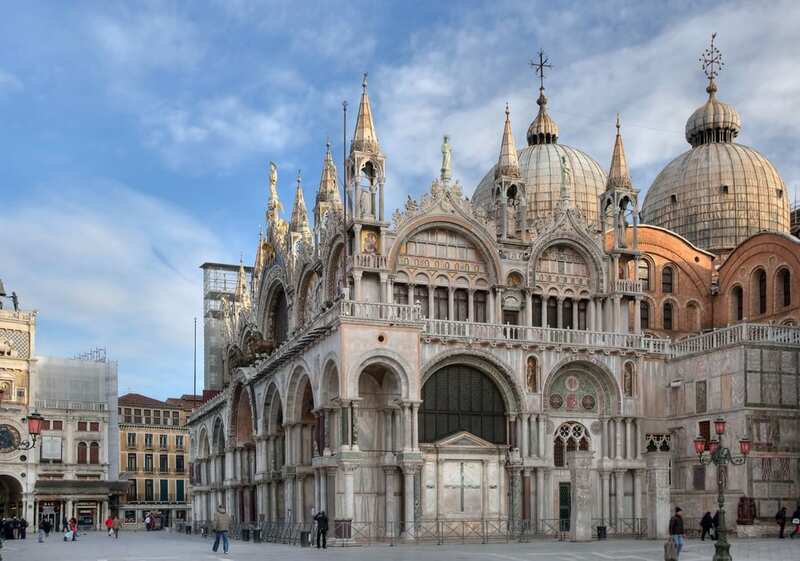 One of the most important tourist sites in Venice is St. Mark’s Basilica. Most visitors in Venice will find themselves in the famous square, Piazza San Marco, in front of the basilica, looking at the main west-facing exterior. The Roman Forum may require a little imagination to understand exactly what this area once looked like. However, its historical significance as the heart of the Roman Empire cannot be overstated.